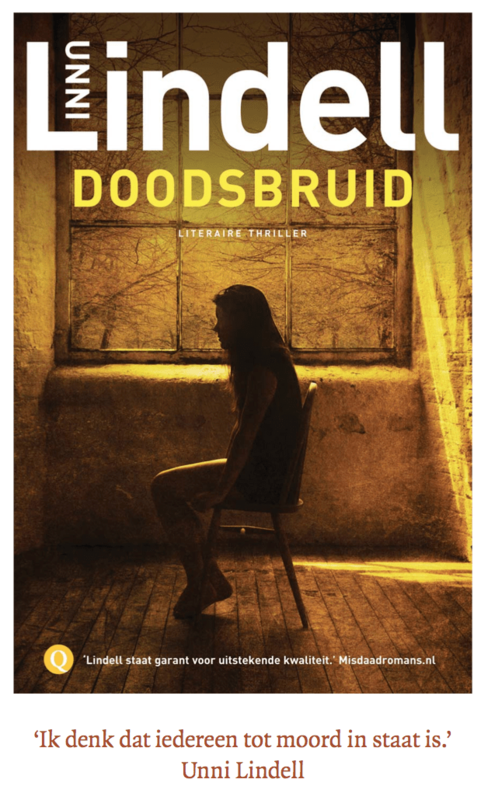 Unni Lindell’s latest crime novel, Brudekisten (The Angel is a Devil) is number one on the Norwegian bestseller chart after one day on the market and has been chosen as book of the month in three major book clubs. The number of books sold have has exceeded all expectations. Unni Lindell’s convincing characters and her intimate themes have proved an unbeatable combination and have made her books about Cato Isaksen one of the bestselling crime series in Norway and around the world. With Brudekisten she confirms her position as Queen of crime in Norway. 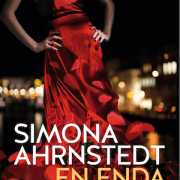 Simona Ahrnstedt and her amazing new novel nabs Swedish retailer Bokus second place on the bestseller chart and retailer CDON’s third place. 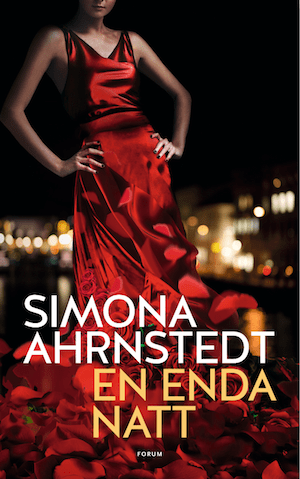 Only One Night (En enda natt) was released a little over a week ago and is already winning readers’ hearts and minds.